A1 Commercial Cleaning Services based in Roswell, GA and serving north Atlanta by providing commercial office, medical, terminal and healthcare cleaning services. We are Georgia’s medical cleaning sterilization and disinfection experts. 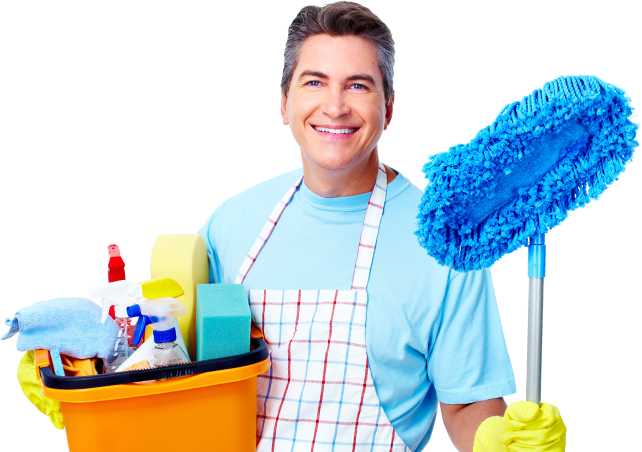 We have trained medical facility cleaning staff and cleaning equipment. We pay special attention to mops, cleaning cloths and buckets. These items are to be cleaned after each use every day. Most medical facilities are cleaned using microfiber cleaning cloths and flat mops, as there is less chance of cross contamination. It may also be a requirement of Georgia or Federal Regulations to use a true HEPA filtered vacuum. A HEPA vacuum cleaner is necessary to protect the indoor air quality and to prevent microorganisms from becoming airborne. When commercial janitorial staff are cleaning a medical facility, they must assume that every surface of the physician’s office, dentist office or medical office they clean poses a potential risk to themselves, the nurses, doctors, medical staff, patients and visitors to the facility. Commercial janitorial staff will follow the regulations established by the state of Georgia’s Occupational Safety and Health Administration (OSHA) for mitigating exposure to blood borne pathogens. A1 Commercial Cleaning Services will wear proper personal protective equipment (PPE), which includes latex or rubber gloves and possibly eye protection. Wearing PPE assures that cleaning staff will not touch contaminated surfaces and also protects them from splashes and spills of contaminated items like lab samples. A1 Commercial Cleaning Services is based out of Roswell, GA. We are in the north Atlanta area, but we provide cleaning services to the following cities in Georgia: Alpharetta, Atlanta, Brookhaven, Buckhead, Duluth, Johns Creek, Kennesaw, Marietta, Midtown, Norcross, Roswell, Sandy Springs, Smyrna, Vinings and more. Contact us to schedule your commercial cleaning appointment.